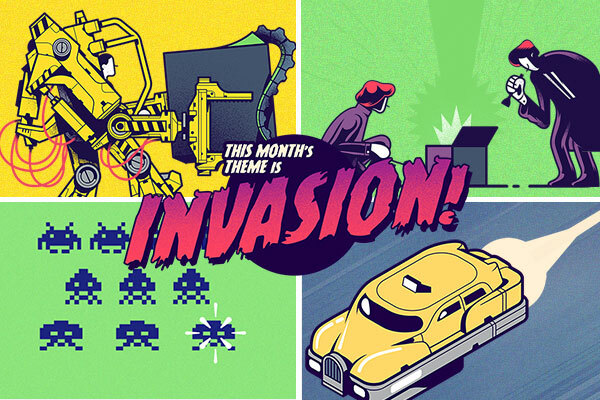 Loot Crate January 2016 Theme: Invasion! Continuing with the space themes, the next Loot Crate theme will be Invasion! I received items from Aliens and Space Invaders in previous crates. I’m excited to see what items we will be getting from The Fifth Element and The X Files. This month’s crate will include a cool shirt and a plush. I hope the plush will be a Xenomorph.